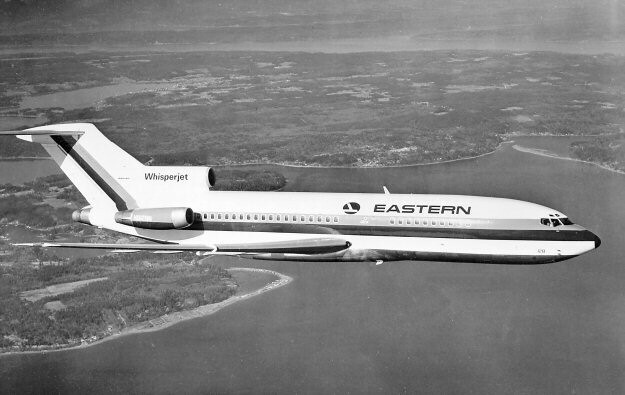 AM-148: AM-148 was awarded to Eastern Air Lines. 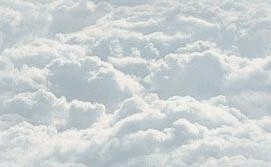 On January 17, 1930 Pitcairn Aviation was re-named Eastern Air Transport. Supplementing its fleet of Mailwing’s, EAT acquired three Ford Trimotors. On January 1, 1931 EAT flying its Ford Trimotor, inaugurated its first combined passenger and air mail flight service between St Petersburg FL and Newark NJ. EAT later became Eastern Air Lines (EAL) on March 29, 1938. Former WW-I hero, Captain Eddie Rickenbacker took over at the "new" Eastern Air Lines. AM-148 was awarded to EAL and on October 30, 1966 it began flight service between Buffalo NY and Toronto Canada flying a Boeing 727, an aircraft which was to become an airline workhorse.